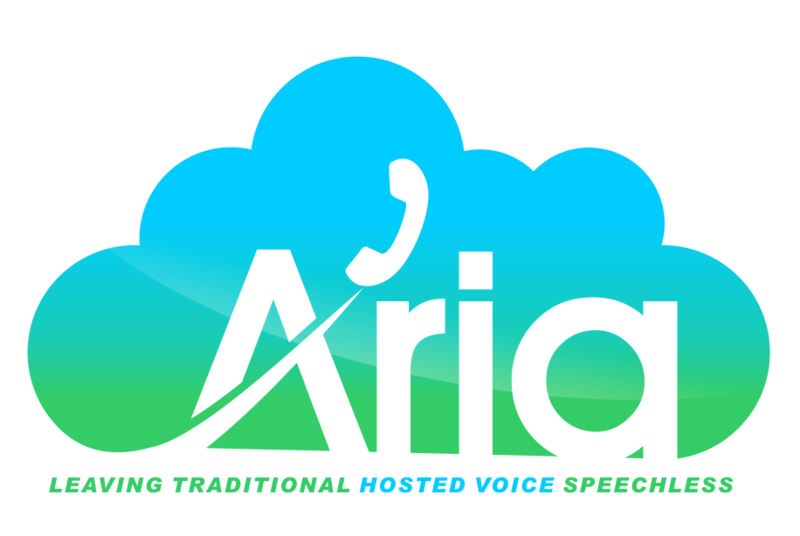 Engineered upon Cisco technology, Aria improves businesses by modernizing communications. 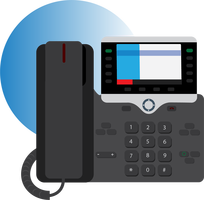 Send voice information over the internet or private IP (VoIP), rather than a traditional PSTN. 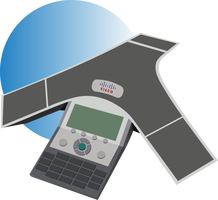 Aria Hosted ensures protection with Cisco's industry leading security technology. Work from wherever you need to be. Smart device integrations lets you connect securely. For businesses of all sizes, we provide customizable features to meet specific needs. 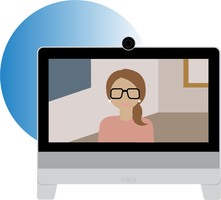 Stay connected using instant messaging, web meetings, and smart integrations. Our geographically redundant system syncs data between two unique data center locations. A phone system that grows as you grow. Manageable subscriptions make scaling easy.